A person who travels back in time and bravely explores with wonder and respect to unlock the mysteries of the past. Also known as time-traveller, explorer, archaeologist, anthropologist, creative. It is our mission to inspire people of all ages to explore our rich and diverse planet with wonder and learn about our ancestors and other cultural traditions. We believe that through gaining knowledge, we can begin to build understanding, respect and compassion for our own way of life and also those different from us. We are dedicated to providing high-quality educational and motivational resources, workshops and retreats. Our products and services are designed and delivered by Lisa Dunbar Solas, an archaeologist, artist and the director of the business. Our children have attended two workshops with Ancient Explorer. Lisa is a very talented educator who offers children a hands on workshop. Our children loved learning about the Mayan civilization and Vikings. Lisa offers workshops that engage children in the process of an archaeological dig. Our children were able to find and locate artifacts and record their findings just like a real archaeologist would. We can’t wait to see what Ancient explorer has planned for the next school holidays. From my observation, Dr Lisa plans her workshops thoroughly with high attention to detail and her style of teaching caters for children with all different learning styles. 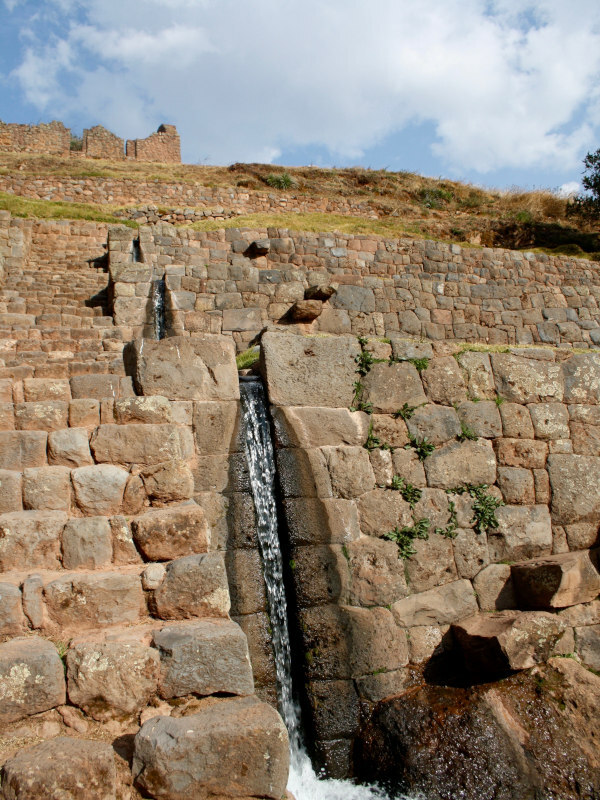 She will include audio, visual and lots of hands-on experiences to ensure that the children walk away with gaining some level of knowledge of the Inca civilization and more. I was completely impressed that the children had learnt to count in Spanish and could retell me about intricate details about the Mayan pyramids from only attending a 2-hour workshop.